After a long and gruelling 6 months the SDK for Google’s Chromecast officially became available for purchase, so we can now expect to see a wave of apps pouring through the floodgates for Google popular TV plugin. 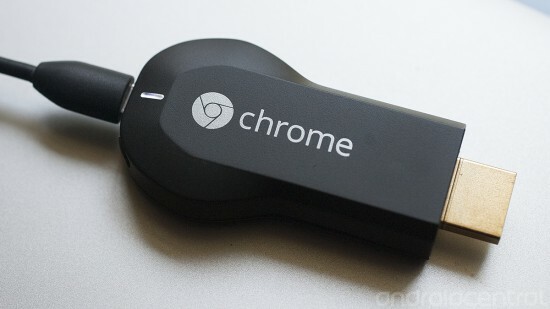 At this point in time there are only a handful of services available for the Chromecast out of the box and with several similar devices coming to market it makes total sense for Google to launch the SDK to increase the Chromecast’s standing in the home entertainment market. 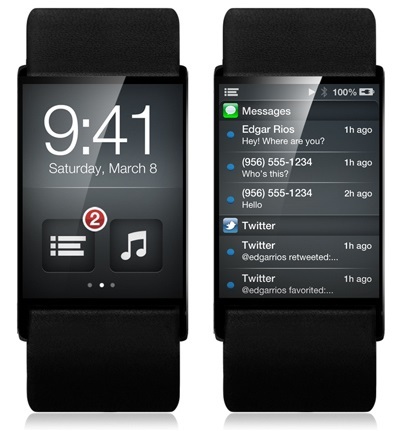 Looks as thought Apple might just be launching the iWatch later this year according to new reports from The New York Times and 9to5Mac. An unnamed Apple employee said that Apple’s Bob Mansfield, the senior vice president for technologies, is “directly involved” with and iWatch, and has been “heavily involved” with “exploring devices, sensors and technologies within Apple that can monitor people’s health and connect to an iPhone.” Another Apple employee said that former Adobe executive Kevin Lynch, who joined Apple last year, is currently working on software for the watch.